Visit Copacabana town and the sacred Sun Island on this full day trip from La Paz city! Travel from Puno to La Paz in private transportation stopping over in Copacabana town. 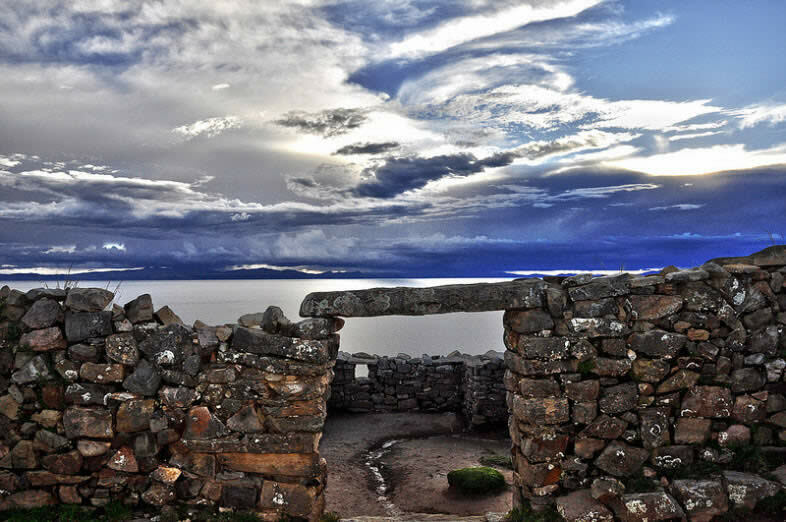 Visit the sacred Sun Island and walk in the footsteps of the Incas! 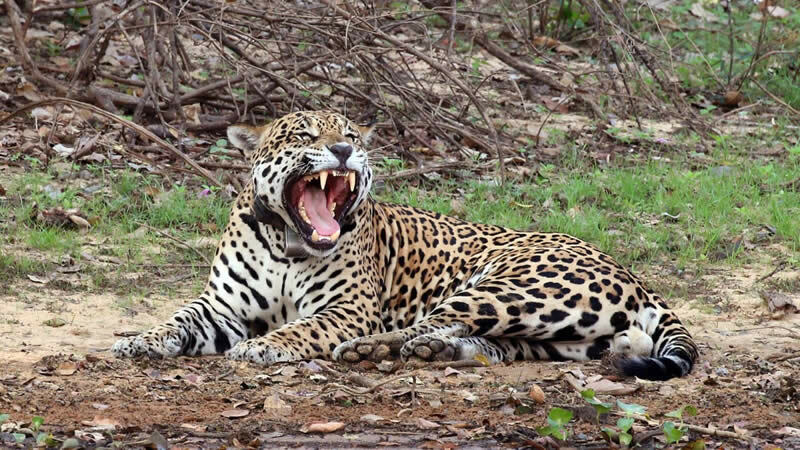 Visit the first protected natural area of Bolivia! 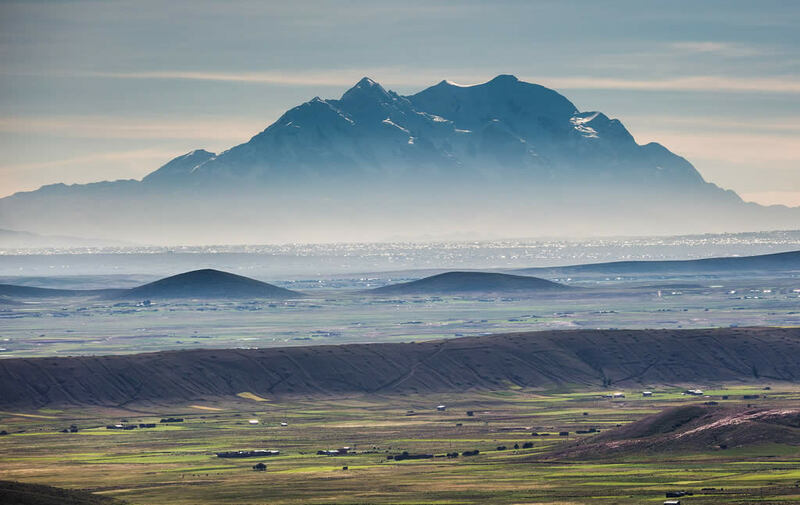 Marvel at the snowy peak of the Sajama mountain, see the Sistine Chapel of the Andes and relax in natural thermal pools after trekking one of the highest forests of the world! Travel to La Paz from Puno in Peru via Desaguadero while visiting the ancient ruins of Tiwanaku, the largest pre-inca empire, on your way. Enjoy the spectacular views of La Paz city, wander the outworldish Moon Valley and visit the historical city center, Withces' Market and museums in this convenient half-day private sightseeing tour! Make the most of your time in la La Paz City. During the tour visit the ruins of Tiahuanaco-Tiwanaku and the Moon Valley (Valle de la Luna). Walk on the streets of La Paz City, named city-wonder of the world. 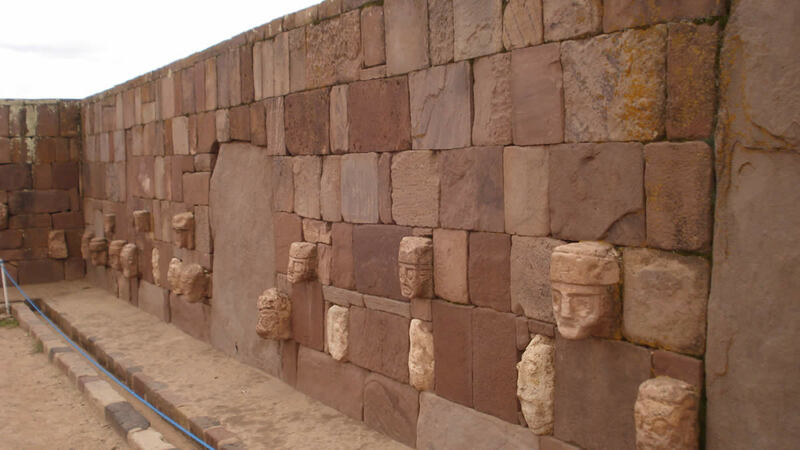 Visit the ancient ruins of Tiwanaku, the famous 'Virgin of Copacabana' in the Basilica and the sacred Sun and Moon Islands! Navigate on Lake Titicaca and enjoy delicios trout for lunch on its shore! The Condoriri is a relatively easy trek passing through valleys of llama pasture and by pristine lakes, offering fantastic views of the Cordillera Real mountain range. Although it is located at a high altitude, it is not a difficult trek and can be completed by most healthy people without any problems. The Condoriri Trek is perfect for those who are short on time but still want to experience the stunning views of the Andes. Enjoy amazing views and an unforgettable descent from the city of La Paz to the valley of the Yungas. Observe and experience the preparation and production of one of the best coffees in the world! 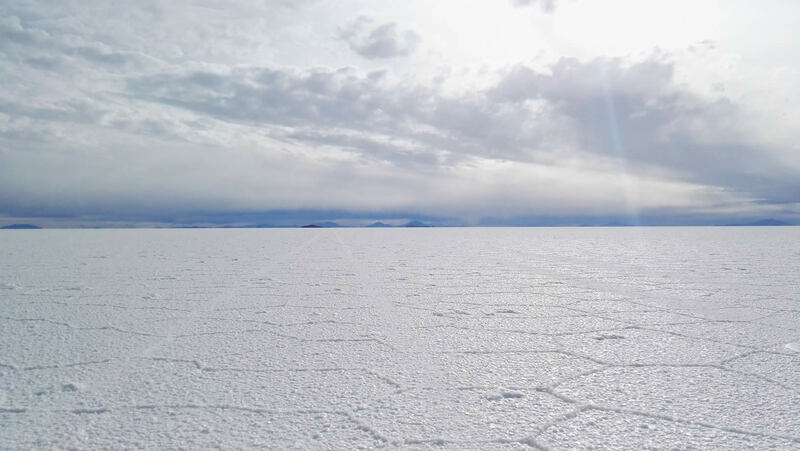 Join us in a journey by the deserted highlands; a wonderful place home to the highest mountain in Bolivia "The Sajama" characterized by spectacular landscapes, endangered species, natural hot springs, and flamingos. 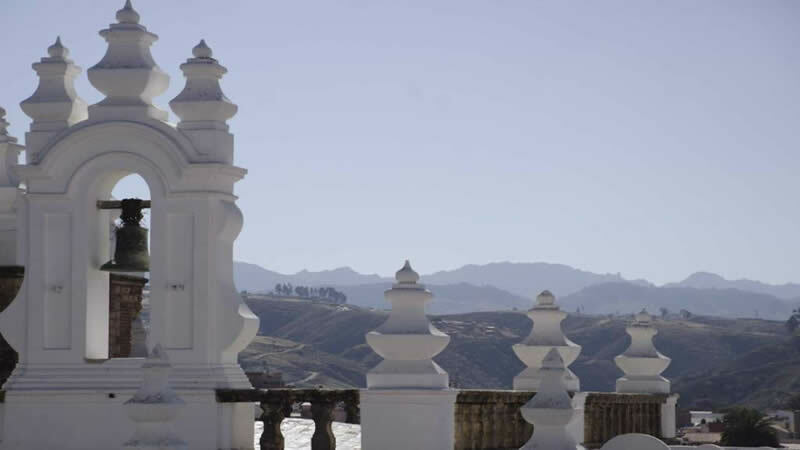 The tour includes a visit to the Lauca River and the ancient Inca burials.